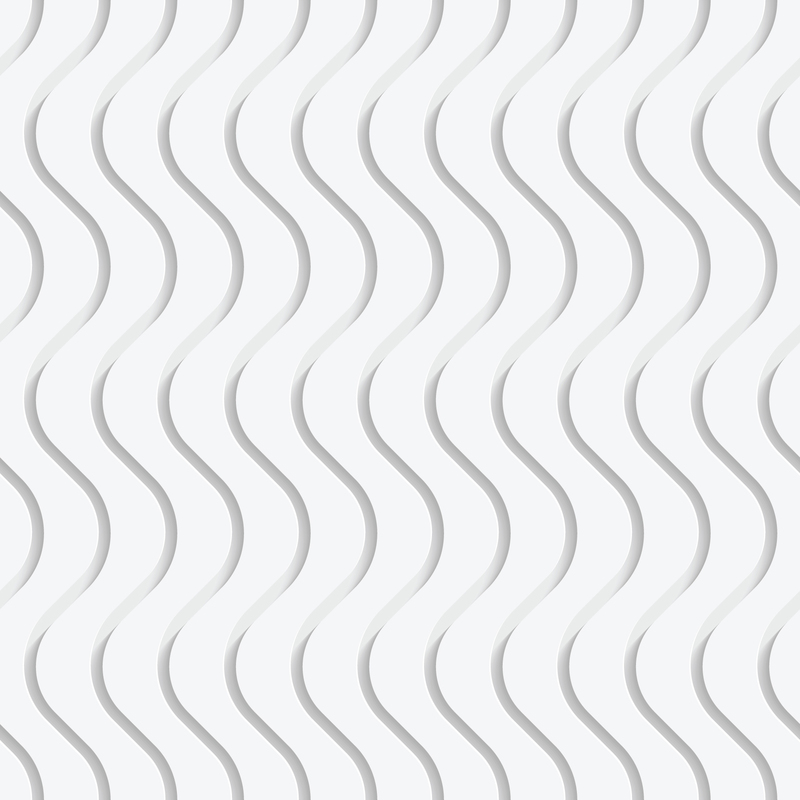 Seamless Wave Pattern – 95.9 KISS FM – WKUZ Radio – Your country music station! Broadcasting over North Central Indiana for over 50 years! Music, fun, contests, news and more!